The Carriage Fly N’ Drive program has been designed to provide our customers with the ultimate car buying experience!If you are geographically located in an area that makes it difficult to get to Carriage Mitsubishi, let us come to you! Just like the name says, we will make arrangements with one of our professional pilots to pick you up in our Cessna 425 airplane or Robinson R44 helicopter, so you can DRIVE home in your new vehicle! If you have a trade-in, we can even arrange someone to drive it to our dealership on your behalf. And don’t worry, we’ll do all this at our own expense. We are committed to providing the best customer service in the industry and with our Fly N’ Drive program we believe we are soaring miles above the competition – literally! Don’t let geography keep you from having a great car buying experience. Take advantage of our Fly ‘N Drive service and contact us with any questions or to arrange your flight today! 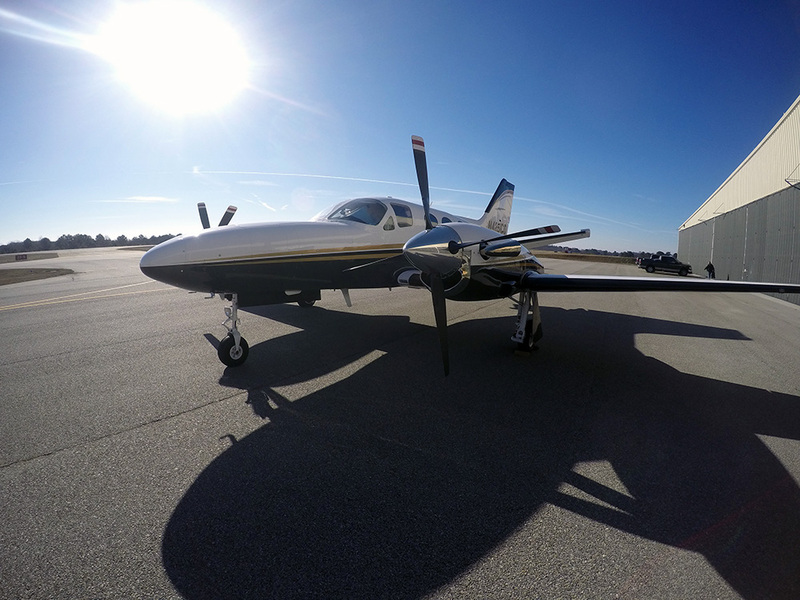 This Cessna 425 comfortably seats six passengers and is certified to carry up to eight. Professionally flown by our pilot, it can reach speeds up to 264 knots (309 MPH) and has a maximum range of 1339 nm (1540 miles).